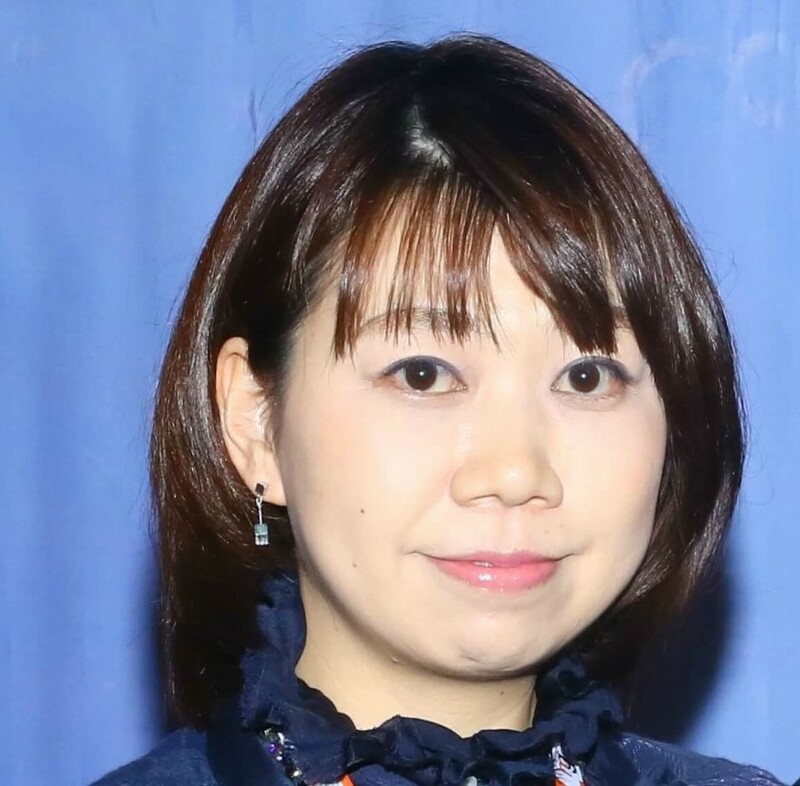 Hiroko Tadaura is currently working in Graduate School of Nursing and Rehabilitation Science in International University Health and Welfare Graduate School, Tokyo, Japan. Professor. Dr. Hiroko is also working as part-time Professor at Graduate School of Medicine, Tohoku University, Miyagi, Japan. She did research as guest researcher in School of Nursing Science in University of Witten/Herdecke, Witten, Germany in 2008- 2011; senior guest researcher in School of Nursing Science in University of Witten/ Herdecke,Witten, Germany in 2012-2015. She graduated from Tohoku University Graduate School of Medicine (Ph.D. in Medicine). A Member of European Kinaesthetics Association, German Branch. IOS New Scholar Award of Self-Care Dependent-Care Nursing, International Orem Society, USA in 2014.